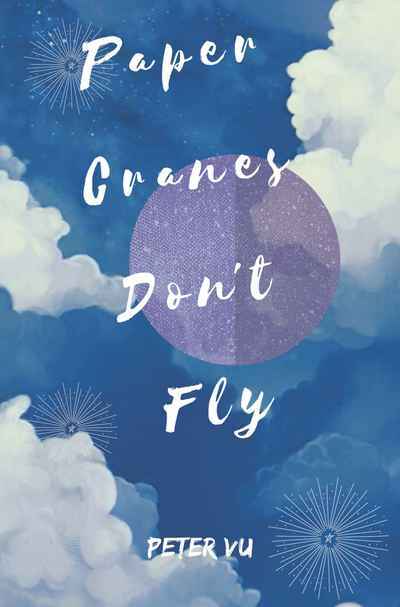 This story describes the life of a cancer patient in a way that no other young adult book does, focusing not just on living with cancer, but going through it, with the help of patience, love, and friendship. Despite the ever-growing tumour in his head, Adam just wishes he was normal. This is until his latest operation, when everything seems like a lost hope, and he knows he isn’t normal. He doesn’t know what to do, because there is nothing he can do. All he feels he has left are his friends. But that may be all he needs. Read an interview with Peter Vu at Kids' Book Review.